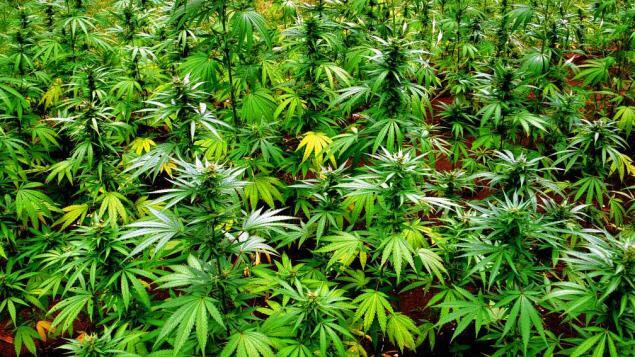 Marijuana has aided many people with diseases, disorders and terminal illness. The use of Medical Marijuana has allowed many people to enjoy life more fully & lead decent life styles. 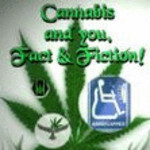 Join us in discussions of Legalization, Facts, Fiction & Beyond!